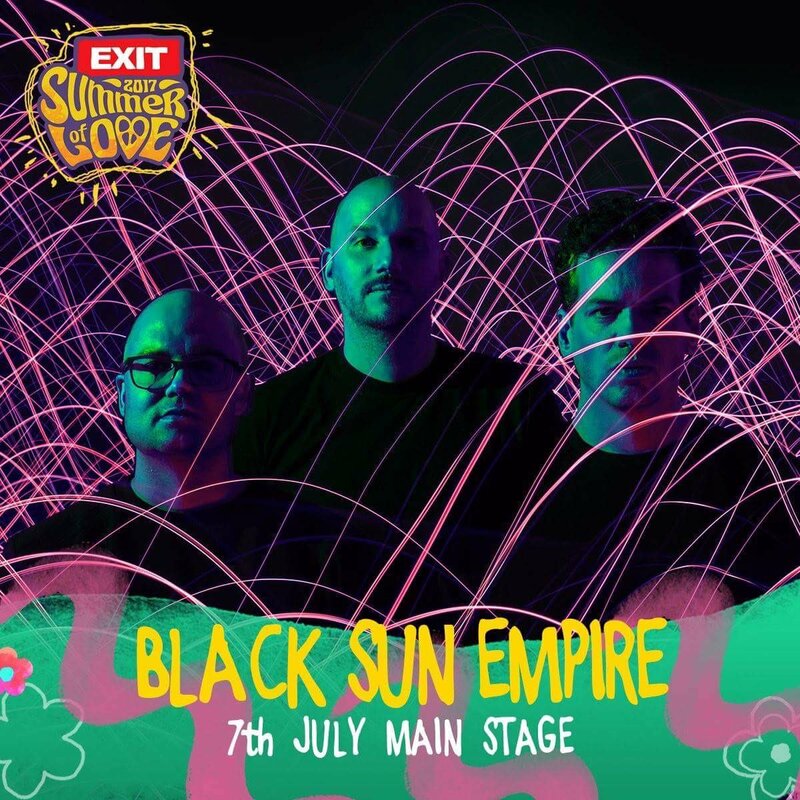 Ahead of their highly anticipated debut at the amazing Village Underground warehouse space, where Black Sun Empire celebrate 20 YEARS of phenomenal musical output representing the finest in dark & tech fuelled drum & bass with a 4 HOUR EXTENDED SET showcasing past, present & future…. The trio have kindly delivered us an exclusive mix to mark the occasion and get us all hyped up ahead of one of the most standout events of the clubbing calendar year. Strap in, prepare for yourselves for gut-wrenching basslines, relentless drums & endless eargasms as we gear up to Friday 15th February! Check full video set + tracklist from party http://bit.ly/2luISC9 and subscribe us. Thank you! Part of my ‘From The Vaults’ series, here is an all vinyl DnB Studio mix that I did @ DMC back in 2006 but was lost for about 8 years due to some Back Up HD failures – which I’ve manage to rediscover at the start of 2017. About 80-90% of these tunes are absolute bonafide classic that youll hear for years to come. Still no talk-show on the mix – Eatbrain Podcasts are Pure Music. The 13th Eatbrain podcast is here. This is the 2nd part of the series i started to record at the end of the year, presenting the tunes i played and loved the most throughout the year. Selecting these was a real challenge, as there are way more tunes i loved this year, so i made a up a rule that only one tune makes it to the mix from one release. So insanely hard to choose between Peepshow remix and Headroom VIP, pick just one tune from the Project Trendkill album, or the Audio album. I made one exception though, there was no way i could play only one tune from the Blackout remix album.. Listen and let me know what do you think. What tunes did i miss?